Hosted by @zfmastery. 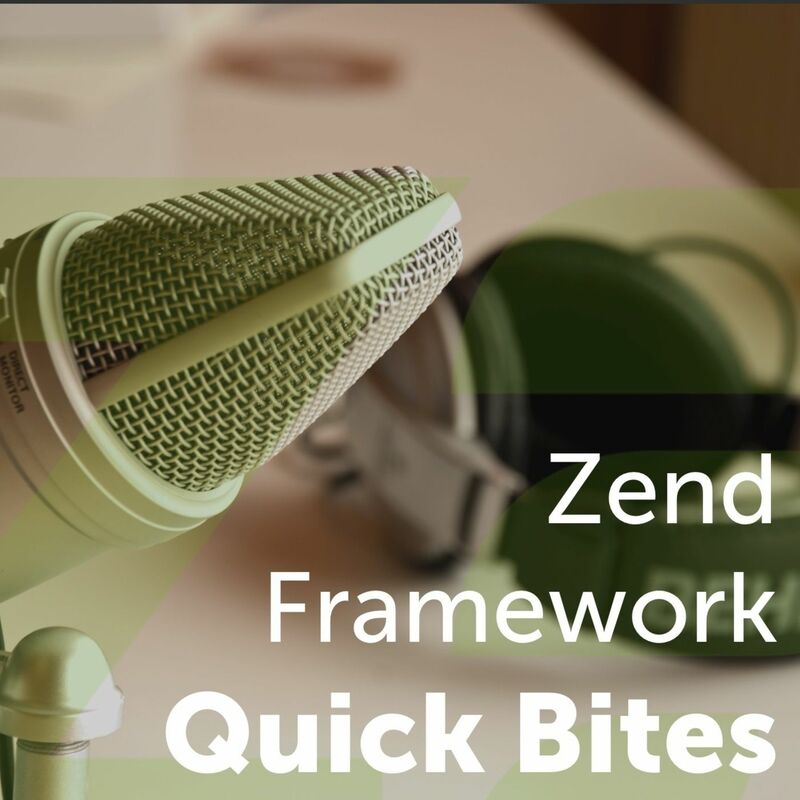 Get quick bites of Zend Framework – the leading development framework for PHP. Find out what's new, what's going on, and how to use it, in less time than it takes to drink a coffee — every Thursday. These tutorials begin the exploration of some excellent new features in the latest version of Zend ServiceManager 3.2.0. What’s more, Gary Hockin, one of the core developers behind these changes, shared some interesting tidbits about where tooling’s headed in Zend ServiceManager as well. So, grab a warm beverage, and come find out more!